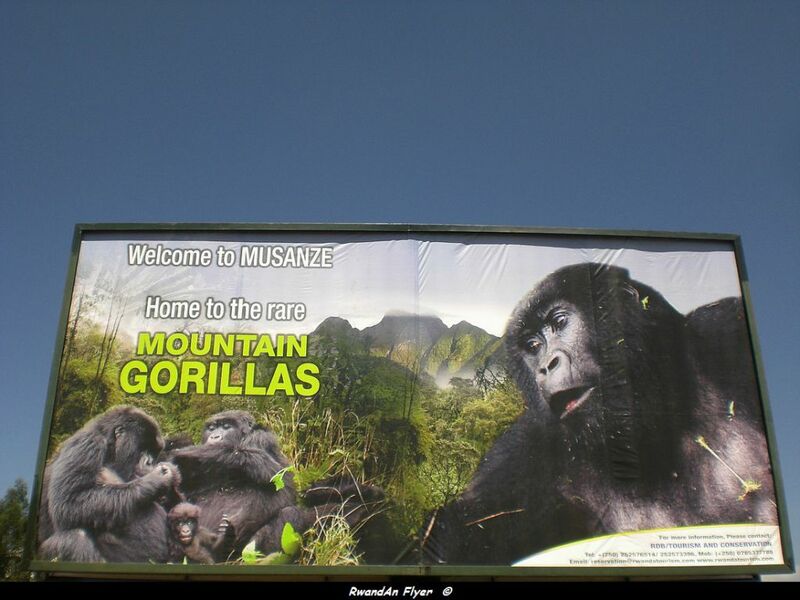 The 9th edition of the Kwita Izina gorilla naming ceremony will take place in Musanze on June 22 under the theme 'Celebrating nature, empowering communities.' 12 baby gorillas and one new family are set to be named during the event, which will be preceded by the launch of community projects and a special tourist tour visiting a variety of locations between Kigali and Musanze. The Rwanda Development Board's head of tourism and conservation, Rica Rwigamba, said it will be an occasion for Rwanda to increase its visibility and promote its culture. "At such occasions people from around the world become more aware of the country. Rwanda is famous in the world thanks to its gorilla tourism and the ceremony of naming gorilla promotes our culture," Rwigamba said. Virunga National Park is shared by the DR Congo, Rwanda and Uganda; it is home to an estimated 480 gorillas, 293 of which live in the Rwandan part grouped in eighteen families.